Aquascape poly-resin decorative water features combine beauty, detail and intricate design of more expensive traditional decorative pieces. 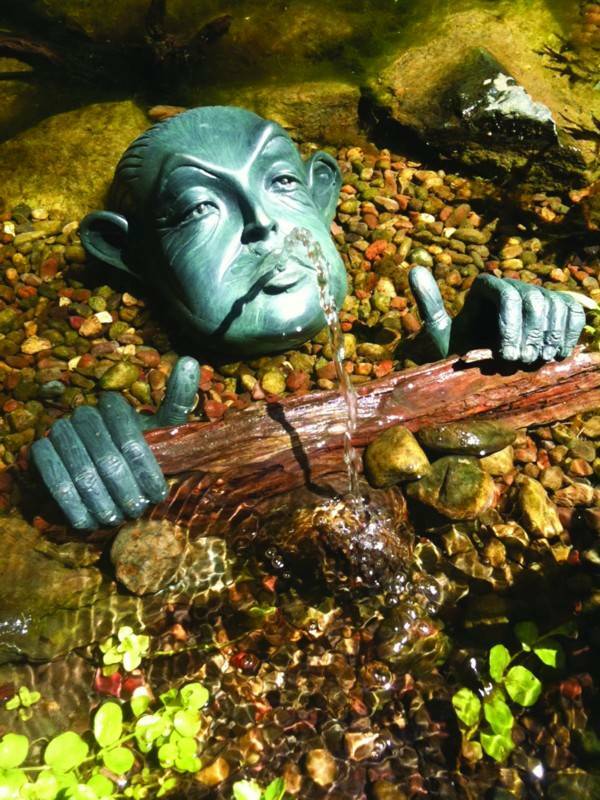 Decorative water features are often made from more expensive materials like brass, steel or copper. Poly-resin is a sturdy material that can be intricately molded, allowing for an amazing amount of detail and consistent texture that easily fits into most budgets.